A distributor’s performance is only as good as its drive gear. MSD Ignition has put a great deal of effort into researching and testing a variety of metallurgical compositions, heat treating and coatings to provide you with a durable, accurate and strong distributor gear. MSD engineers have built test fixtures and spent hundreds of hours testing and evaluating the metallurgy of our gears. 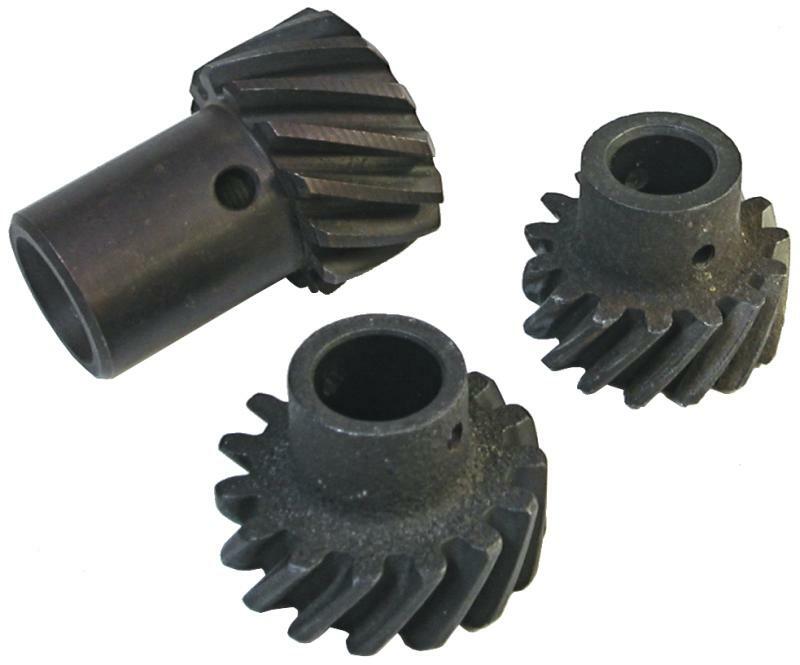 The result is a special alloy iron gear that is treated to a low friction coating process. To you this means long life, an easy break-in period and reliable performance! Increased outer hardened layer thickness (RC 55-60). Micro polished surface for smooth contact. Melonite QPQ coated reduces friction and initial wear. Interstitial carbide concentration improves wear resistance and running properties.